What’s it all about? Love working out but hate committing to gym memberships? GO24 Fitness has your back. 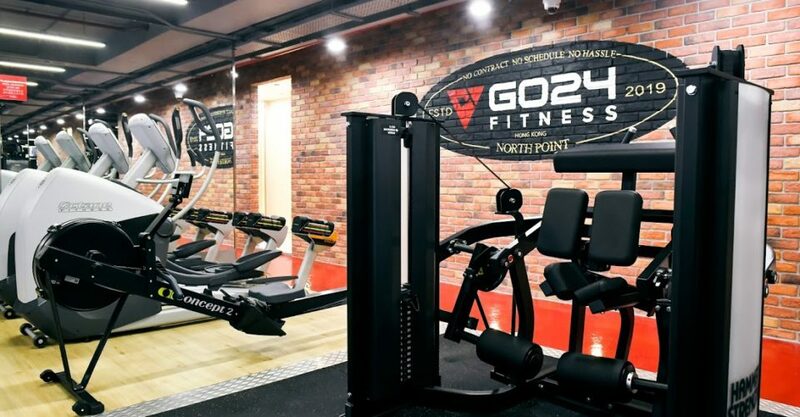 This new premium no-contract gym in North Point offers state-of-the-art cardio and strength equipment in a industrial-esque space that’ll have you feeling like Rocky (you’ll need to fly to Philadelphia for the famous stairs, though). The gym also features group fitness like HIIT, personal training sessions, and one-on-one yoga and pilates, along with a relaxation lounge so members can socialize.